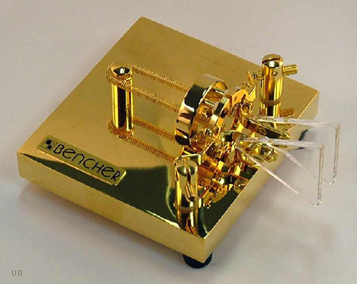 Bencher paddles and keys are of the highest quality and include gold-plated solid silver contract points. 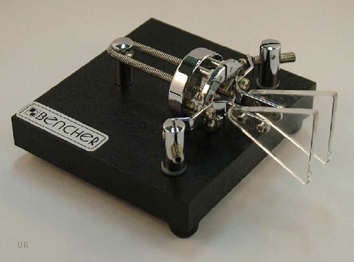 They are constructed on a very heavy base. 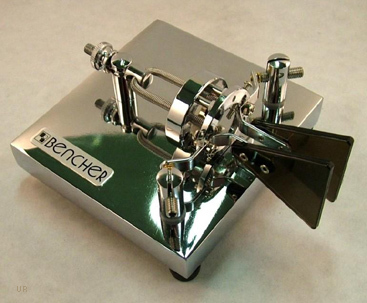 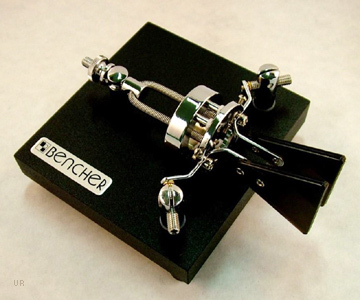 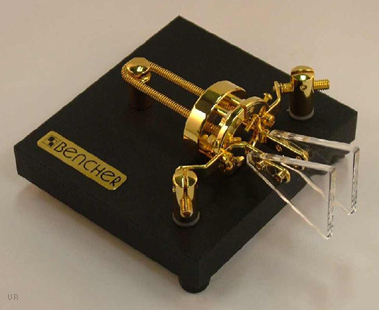 The chrome plated Bencher BY-2 iambic paddle is shown.